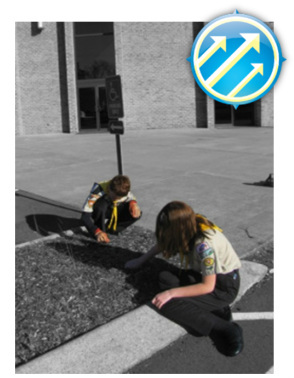 Investiture Achievement is the Pathfinder curriculum adopted by the NAD in 2011 to update and replace the AY curriculum. Pathfinders wishing to earn Investiture Achievement at the advanced level must complete a lifestyle fitness program. The Presidential Active Lifestyle Award(PALA) is a 6-8 week physical activity program for ages 6 and up. Participants who complete PALA may be awarded a patch, pin, and/or certificate. PALA is an excellent club activity and can be set up to include your club members, staff, families, or even your local church members. Please review the PALA website for additional information. Register your group for PALA and easily track member progress online. This feature tracks individual activity and does the record keeping for you, the group leader. The online activity tracker motivates members to succeed and lets you know when a member has completed the program successfully!